As part of their nationwide tour in 2019 the duo will be at Sunderland Empire on Thursday April 4 2019. Big hearted, down-to-earth cooks with a love of good food, Si and Dave have been cooking together for more than twenty years. The stars of several hit television shows, they are the UK’s most popular cookery duo. And two major prime time series of Mums Know Best for BBC2 all drawing millions of audiences. 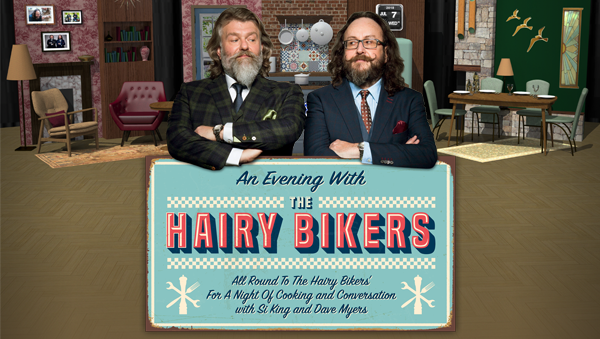 The Hairy Bikers have also written over twenty books to date. Other recent publications include Chicken & Egg and Mediterranean Adventure accompanying their BBC2 TV series. 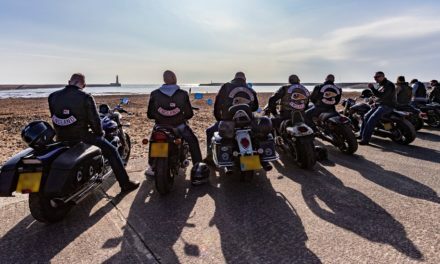 Their new book The Hairy Bikers’ British Classics is to be released on November 1. Tickets are available from Sunderland Empire Box Office on High Street West, via the ticket centre 0844 871 3022* or www.ATGtickets.com/Sunderland *calls cost up to 7p per minute plus standard network charges. Booking and transaction fees may apply to telephone and online bookings.